Softball entered a stage of transition last summer with the addition of a new staff, led by head coach Holly Aprile. Changing of the guard proved much easier with the presence of leadership in five seniors. Megan Hensley is one of the most prolific talents the program has seen in recent years. A threat from both the mound and the plate, she led the 2018 Cardinals in home runs and strikeouts and earned a selection to the All-ACC team. Expectations are big for Hensley’s final season, as a leader in both the stat column and locker room. Sidney Melton enters 2019 as a fifth-year senior due to past injuries. She provides vital infield experience and thrives in the leadoff position, leading 2018 with 45 runs scored. Pitching with Hensley is Darrianne Hale, who transferred to Louisville as a junior then sustained an injury. She recorded ten appearances on the mound in 2018 and returns as a senior healthy and ready to go. Behind the plate is Madison Cousineau, who played 23 games in 2018 as either catcher or designated hitter. Her bat is as strong as her glove, and she plays an important role teaching and sharing time at catcher with freshman Cassady Greenwood. Rounding out the veterans is outfielder Blaire Bass, who played 27 games last season with a .234 batting average. Each of these seniors has done well with aiding the coaching transition and paving the way for talented freshmen. 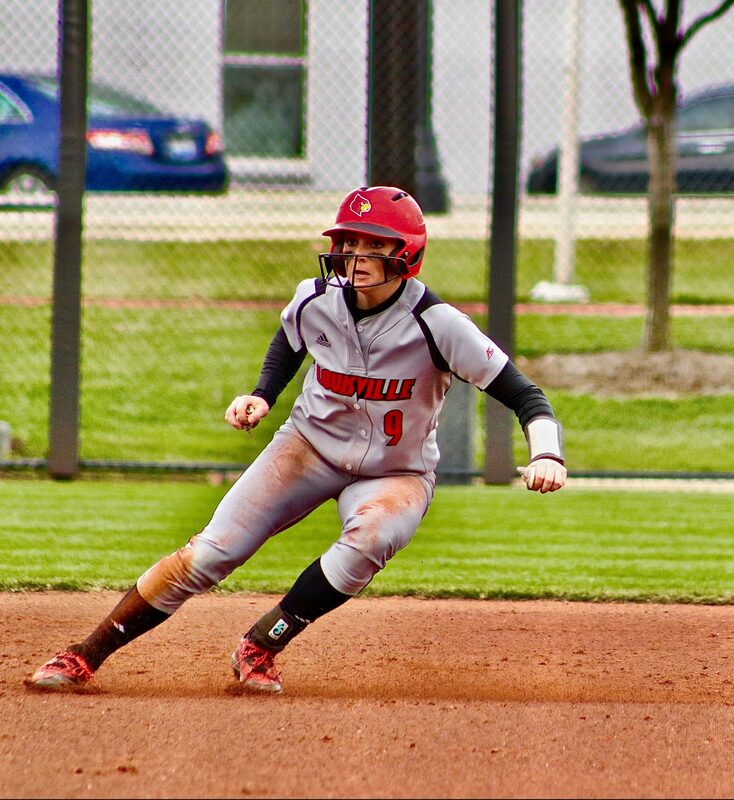 Newcomers like Greenwood, Charley Butler, Rebecca Chung and redshirt freshman Taylor Roby have already distinguished themselves in Louisville’s opening matchups.